Weight: 155 TO 195 K.G. We are as Authorised Dealers of Fuel saving Imported Burnersand spare parts.Besides Blowers, fuel saving Chulha, Door packings etc. Servicing of Burners@rs.300Available Burners and spare parts for Bentone, Ecoflame, reillo, weishaupt Burners. 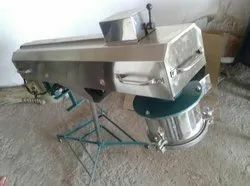 Mimki sheet machine , shakkarpara, namakpara, barfi. 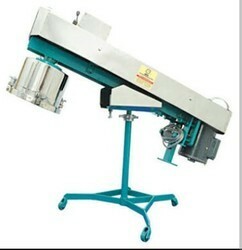 We are one of the leading supplier of Namkeen Making Machines.